In this seven minute podcast, Robert A.M. Stern, J.M. 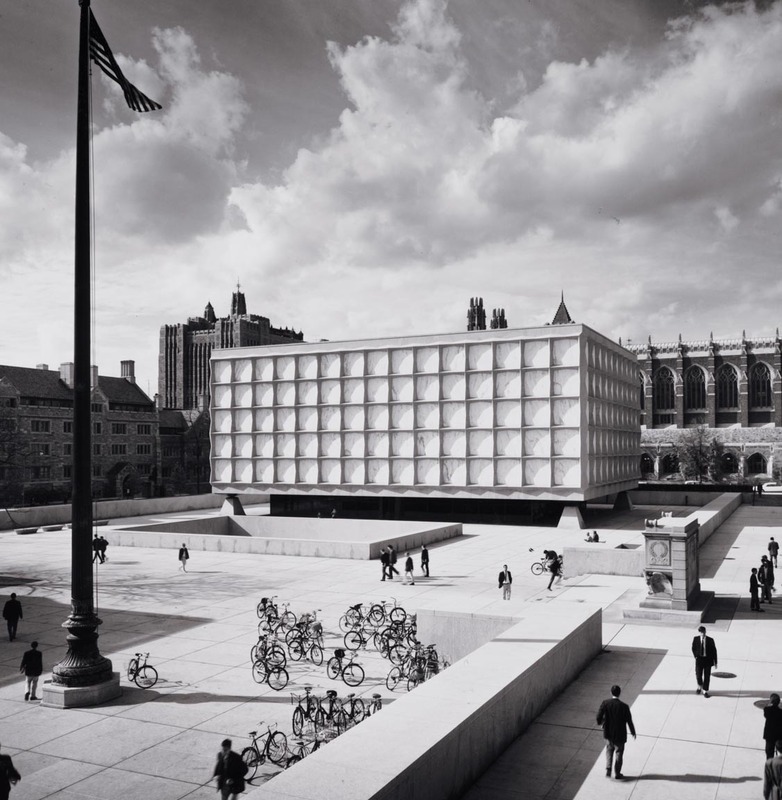 Hoppin Professor and Dean of the Yale School of Architecture, discusses the architecture and history of the Beinecke Library, designed by Gordon Bunshaft of the firm Skidmore, Owings and Merrill. 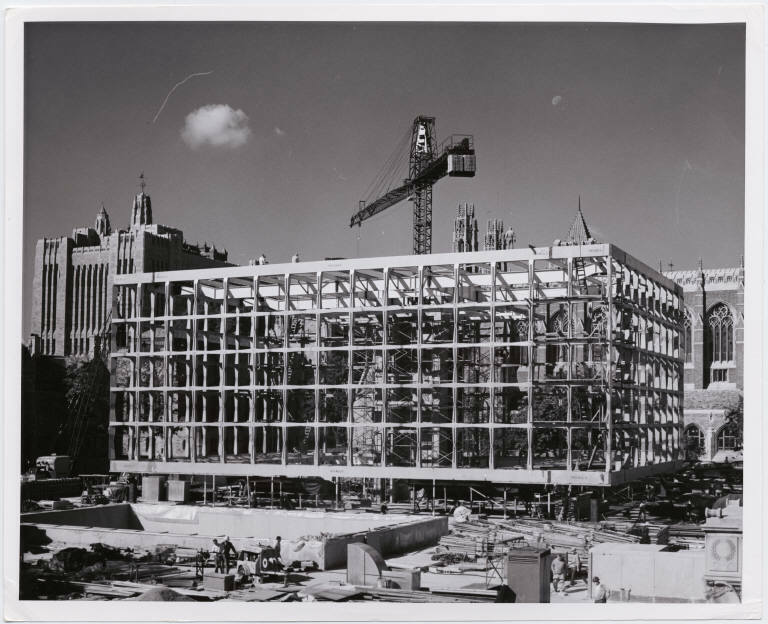 Browse through Construction Photographs of the Beinecke Library, 1961-1963, available in the Beinecke’s Digital Collections database. And subscribe to the Yale University Library’s podcasts through iTunesU to learn more about Beinecke collections and events.